When you manage a homeowner’s association, or HOA, you have many responsibilities. These include making sure the property is well maintained. However, if you only concentrate on the buildings and landscape while ignoring the parking lot, you are doing yourself and your community a disservice. If your parking lot needs some work, HOA parking lot sealing may benefit you, please read on. When your parking lot is in disrepair, it sends a message that you are not keeping up the property. As the manager, you must ensure that the appearance of the entire community is top-notch. When you attend to every aspect of the HOA community, everyone including you and your neighbors is happier and more content with the living environment. Unfortunately, keeping everything in tip-top shape while staying within your allotted budget can be a challenge. 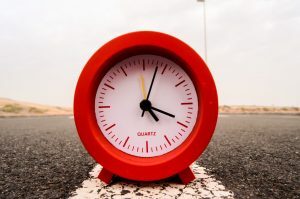 When you schedule proper maintenance for your HOA’s parking lot, you stay ahead of any issues that may arise before they become a noticeable, expensive problem. Because of this, it is of the utmost importance that you choose the right company for your parking lot’s maintenance needs. 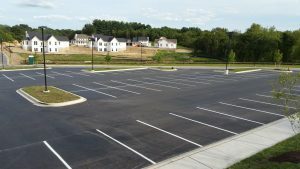 Hiring a professional asphalt contractor to regularly inspect and make small repairs to the parking lot helps to keep the surface in good condition. You can have the contractor apply sealcoating to the parking lot’s surface. 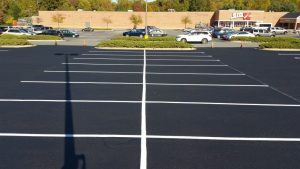 Not only does it protect the asphalt and extend the life of the parking lot, but it improves the area’s appearance. 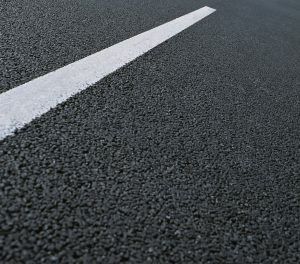 The coating gives the asphalt a rich, dark color that looks clean and fresh. Sealcoating also prevents cracking and crumbling by protecting your lot from moisture and wear. This type of damage could be a safety issue for HOA members who are not steady on their feet and may trip on the rough surface. 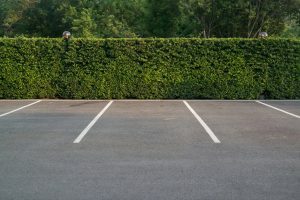 If you want your HOA’s parking lot to be properly maintained enhancing the beauty and overall appearance of your community, contact us as XSealer today. We provide HOA parking lot sealing services to ensure a smooth surface and can also repaint lines for a newer, crisp appearance.